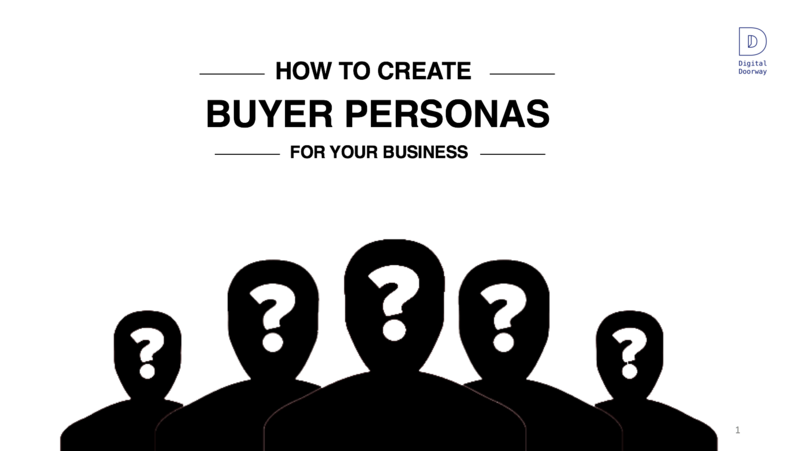 According to the Forbes article "How to create buyer personas to ensure marketing success", creating dynamic personas is a critical step in developing powerful customer journeys. Personas help you target your audience, create high-impact marketing campaigns and build better customer engagement programs. But, how do you start researching and creating these personas from scratch? And how do you ensure your personas stay relevant to leverage new market data, fresh ideas and insight from your customer-facing teams? At Digital Doorway, we use HubSpot's Flywheel to map customer journeys. To align with the Flywheel approach, we have created the Flywheel Buyer Persona Guide.